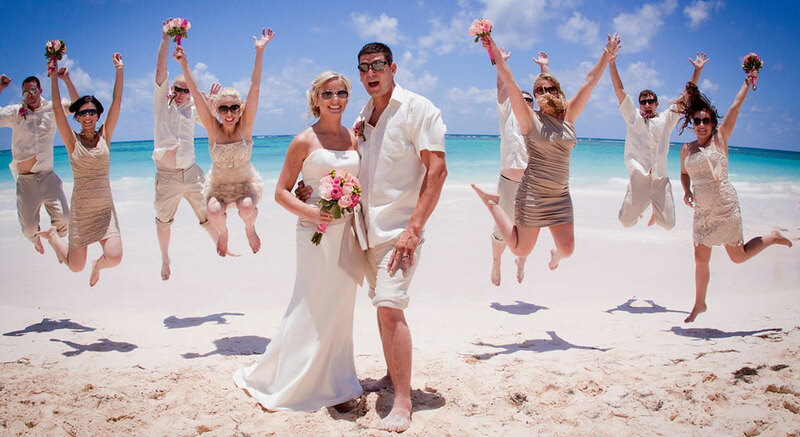 At Remarkable Honeymoons our primary focus will be the destination weddings located outside of the USA, and predominantly 5-star luxury locations. It may be just the two of you, or a small group of special friends & family. We work with select resorts and hotels to ensure the quality you expect of this very special occasion. We are able to offer wedding assistance in French Polynesia which can be a bit challenging. And for those seeking that special and unusual location for the occasion – we have just the right skill needed to accomplish your dream destination wedding.